Soothe & cool irritated skin with the Shea Butter & Thermal Water infused Syndet Body Wash. 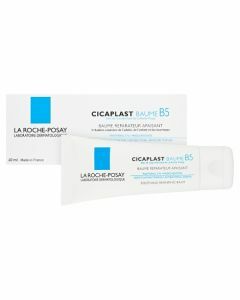 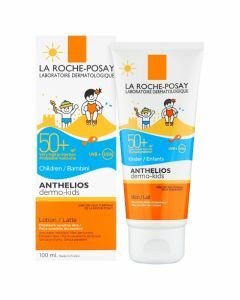 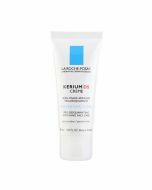 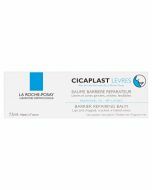 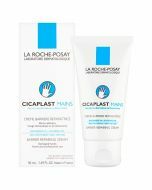 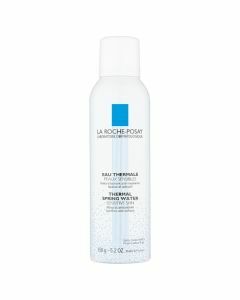 Ideal for use on dry to very dry skin. 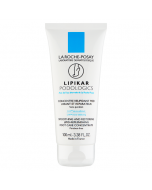 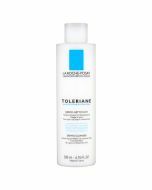 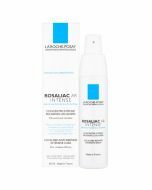 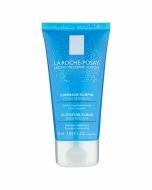 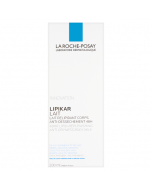 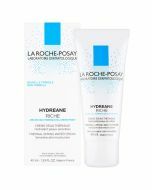 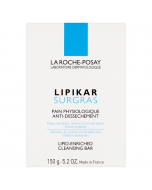 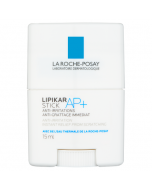 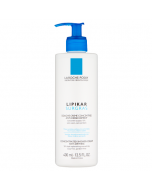 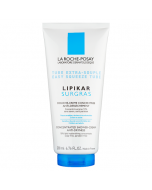 The La Roche-Posay Lipikar Syndet Body Wash has been specially formulated to soothe & hydrate dry & irritated skin. 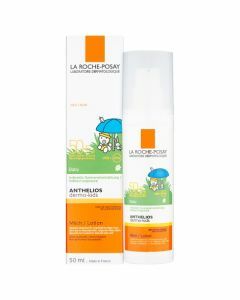 This gentle & effective formula has been specially enriched with only the most gentle ingredients to reduce the risk of irritation.